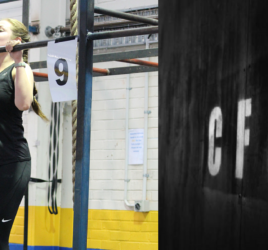 What is CFU to you? 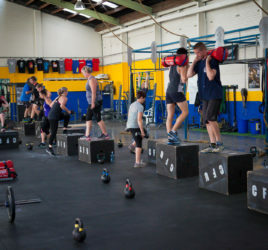 Cross fit on day one was an unknown, I did not know what to expect. Since then, I have grown to appreciate the values, and culture, developed in this box. 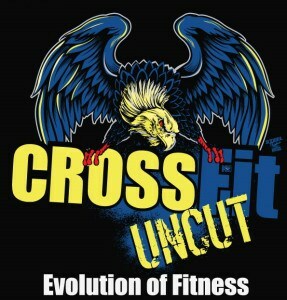 I used to prioritize work over a lot of things, now it is, crikey, it’s cross fit time!! What have we done for you? 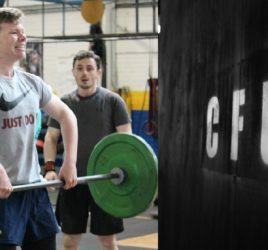 The coaches have completely changed the way I approach fitness. So much in fact, that it is actually fun-nes. No two workouts are the same, and will all challenge you in different ways. The coaches have continually motivated me to work harder, push myself, and get better. I apply this not only to cross fit, but day to day life. What do you think of our box? The box is filled with a great cross section of positive, vibrant, and energetic people, who have made me feel welcome from day one. The team atmosphere is truely unmatched, and that alone is worth coming back for. The quality of equipment, coaching, and fellow boxees, is second to none. Thank you coaches, and box goers for being awesome!